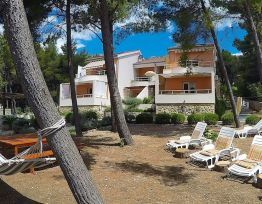 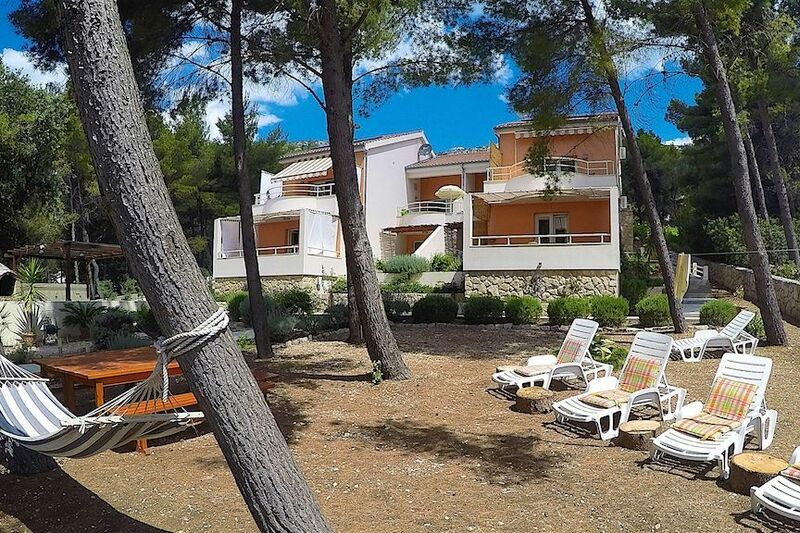 Apartments Deveron,are located 80 meters from the sea.They are surrounded by little pine trees.The nature and environment of Zavala, especially at Apartments Deveron, is ideal for a quiet, relaxing holiday both for families with children and for guests tired from everyday city noise and crowds. 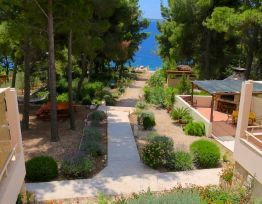 Sailors and guests can have their own boats (up to 7m) put on a private, labeled anchorage which is located 10m from shore. 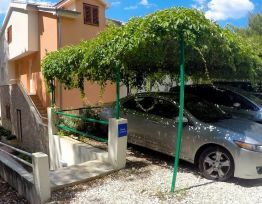 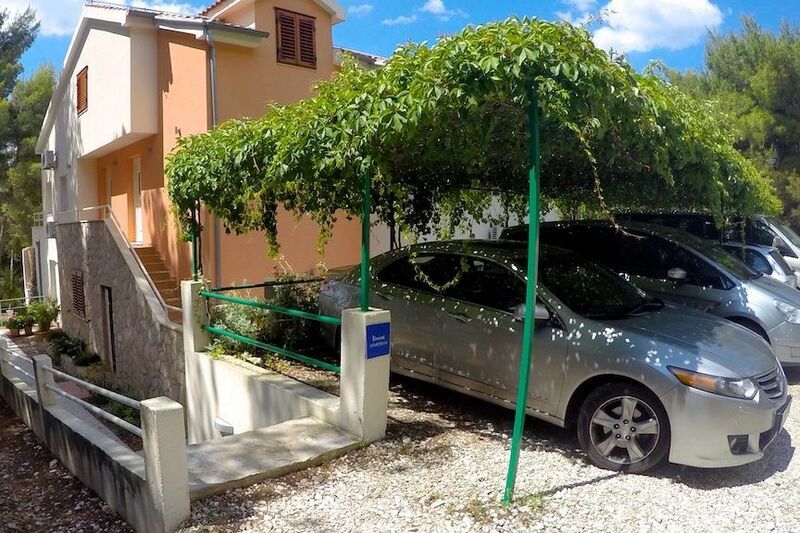 Parking, located beside the house, has secured covered parking place for each apartment.During the summer heat there are plenty of sun loungers and hammocks placed where you can spend comfortable afternoons enjoying the sound of the waves, the wind and the chirping of crickets and a fireplace, where you can prepare delicious daily seafood and grilled meat dishes, is available in the Apartments Deveron garden. 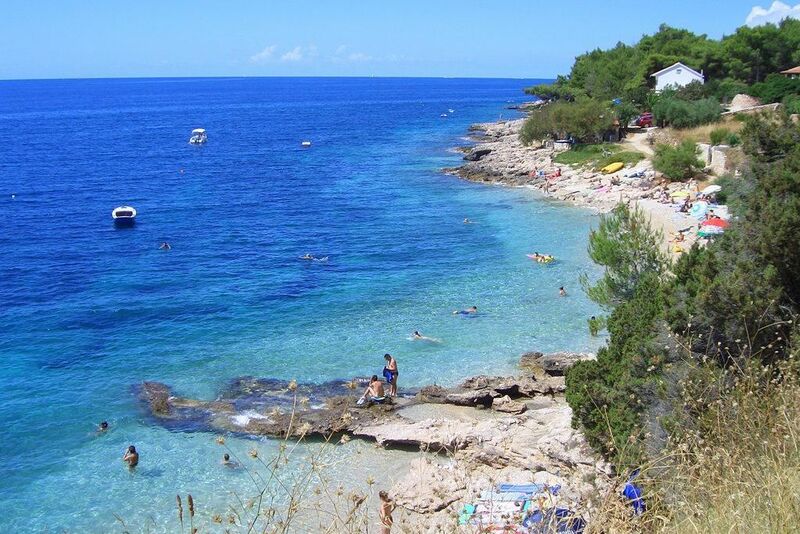 Walking along the shore, you will see the beautiful pebble and rocky beaches in the bays and Zavala's surrounding roads are ideal for morning or evening jogging. 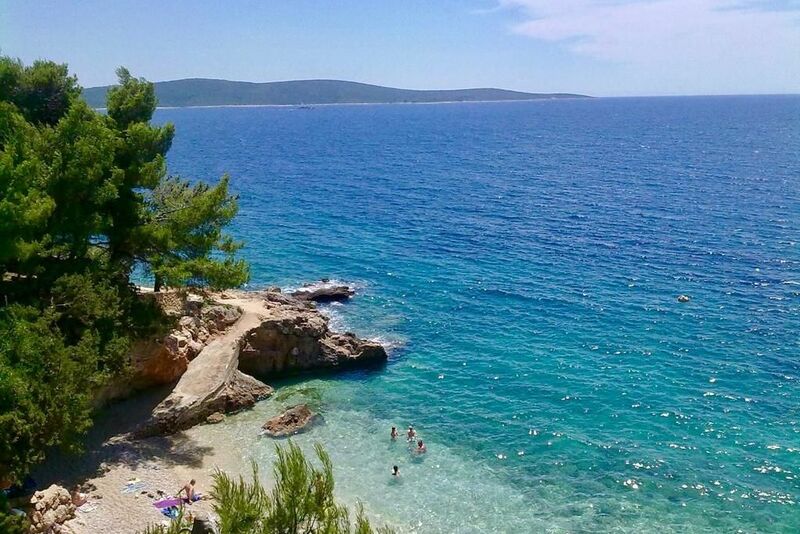 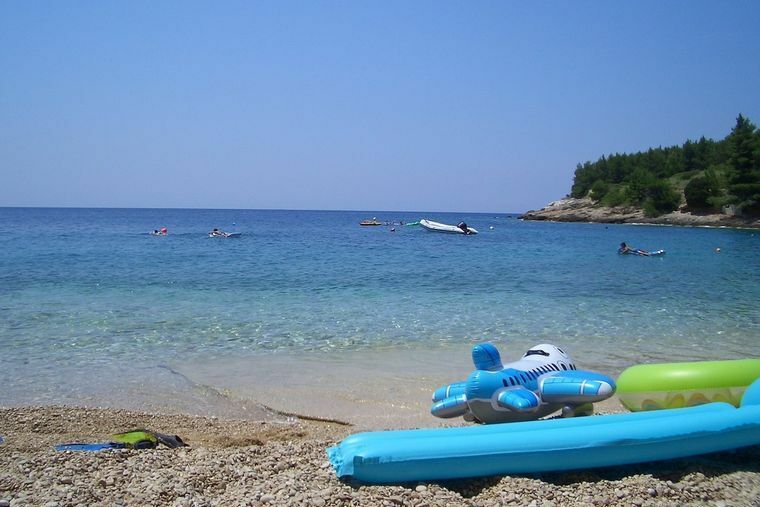 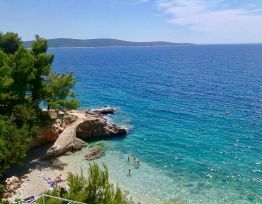 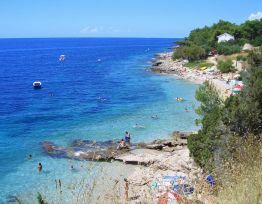 The sea channel between the island of Hvar and island of Sčedro is an ideal place for surfers.